Since its opening in 1854, the United States Mint at San Francisco has developed a brilliant reputation for producing some of the finest-struck coins in the world. 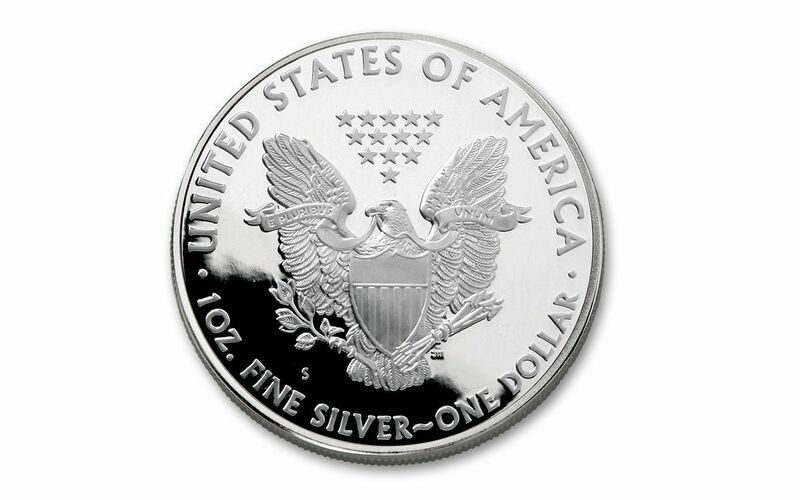 So when the American Silver Eagle series launched in 1986, it was only natural to mint the proof versions in "The City." However, this initial engagement only lasted until 1992 when proof production departed to Philadelphia and later West Point. 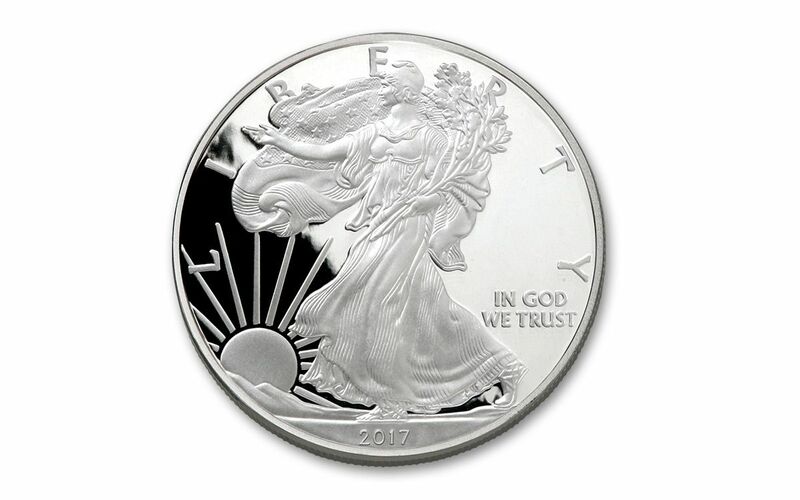 While the San Francisco mint has pitched in to help with bullion, burnished and reverse proof Silver Eagle production a few times since 2011, the only Silver Eagle Proofs produced in San Francisco in the past 25 years came in 2012. That is, until now! To celebrate the 225th anniversary of the United States Mint, the Silver Eagle Proof is striking back in the Golden City! Your coin will be graded Proof-69 Ultra Cameo (PF69UC) by Numismatic Guaranty Corporation (NGC), a distinction that means your almost-flawless Silver Eagle Proof will showcase an impressive full strike and indistinguishable imperfections -- well above and beyond the quality of the vast majority of proofs in the series. In fact, many collectors prefer the PF69UC grade since it certifies recognized collector status for just a small premium above ungraded proofs. 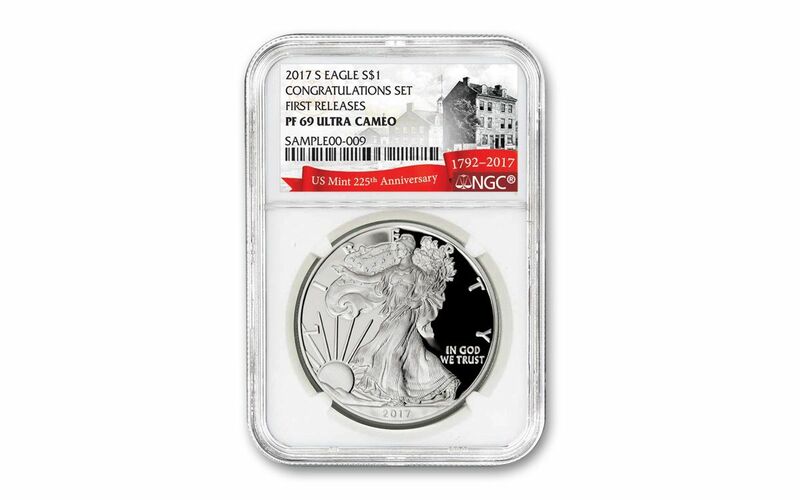 Your Silver Eagle Proof will also be certified First Releases (FR) by NGC, meaning that it was among the first struck by the mint and was verified within the first 30 days of issue. Collectors seek out these proofs because they're produced with new dies and considered to have sharper strikes and deeper mirrors than those that are stuck later. Also, the population of proofs labeled First Releases is only a fraction of the total mintage! 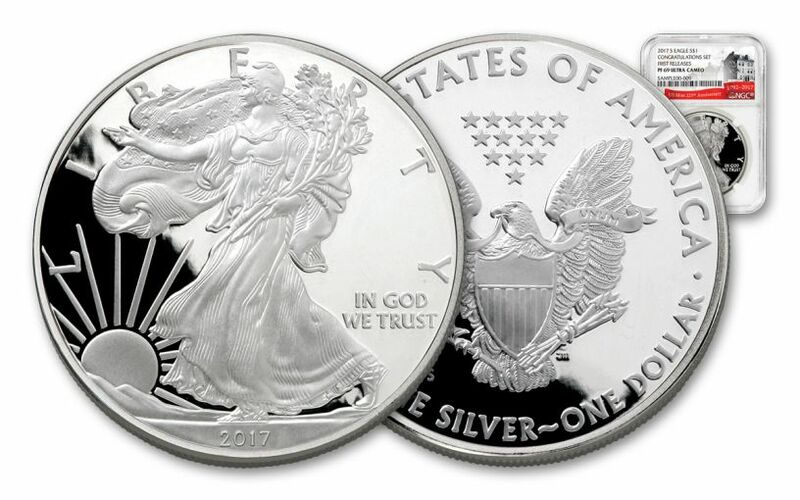 Past Silver Eagle Proofs printed in non-primary locations have been tremendous hits with collectors, and we're expecting the demand for this proof to be just as hot. Don't wait another second -- get in on this San Francisco treat today!